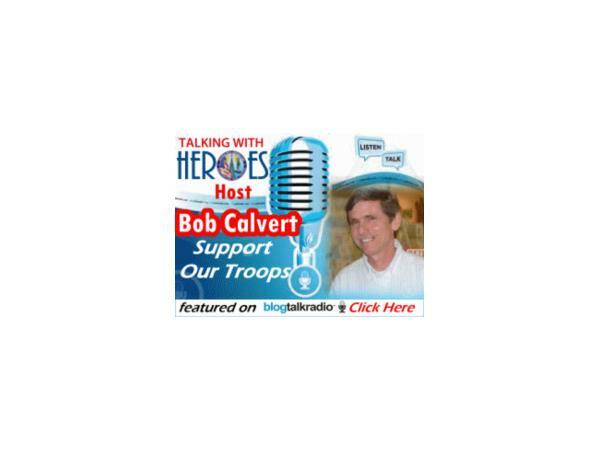 If you liked this show, you should follow Talking With Heroes Talk Program. Listen Dec 11, 2014 or anytime later to this program by www.r4alliance.org - an Alliance of 44 Military Support Groups. Jeannette Davidson-Mayer. Her Husband DeWayne following his 5th accident, returned home in Oct 2005. He was diagnosed with TBI, PTSD, spinal injuries, along with a few other medical issues. As a family, they have learned to live together again. Peter Madsen is a former Marine and Army Aviator and Juliet's Husband. 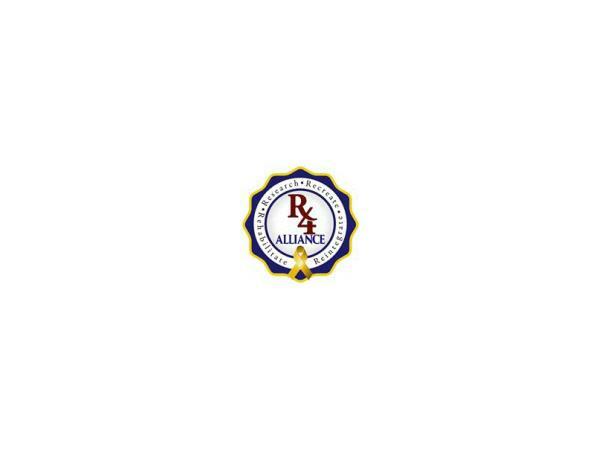 Jeannette and Juliet serve on the Board of R4Alliance. Please SHARE! !